BC’s new NDP Energy Minister Michelle Mungall lies like Alberta’s! Agrees to Review by “Industry Likes It!” Synergy Frac Panel Called for by Ben Parfitt, Council of Canadians, Caleb Behn et al, Complete with Predetermined Outcome – No Moratorium, No Matter What the Frac Panel Concludes! VICTORIA — During a break from answering questions in the legislature about Site C this week, Energy Minister Michelle Mungall faced down a call for a full blown public inquiry and possible moratorium on fracking in the natural gas sector. The call for the inquiry came from a coalition of environmental, community and First Nations organizations, concerned about the impact of fracking on water quality, public health and safety. In the past, there have been calls for a moratorium on the practice as well. Mungall reiterated the NDP’s intention, set out in the party election platform, to conduct a more modest scientific review of the process of hydraulic fracturing, whereby the natural gas resource is extracted from shale rock via injections of water. But she ruled out a moratorium on the practice in no uncertain terms, saying it would mean a complete shutdown of the natural gas sector [Embellish much Ms. Frac Harm Enabler Minister?] and could lead to the defeat of the NDP in the next election. The full exchange unfolded during debate Monday afternoon on the budget for Mungall’s ministry. It started with B.C. Liberal MLA Mike Bernier asking about allegations of well water contamination through fracking. 2014 02 24: Who are these people? Why the big fracking lies? Poster by BC Tap Water Alliance’s Will Koop: And there are a lot more proven drinking water contamination cases since. On that basis, she believes the industry would welcome the review. The panel would also be looking at ways to reduce “induced seismicity,” meaning the earthquakes associated with fracking. Still she believes there is room for improvement. As to possible outcomes, that brought a pointed question from B.C. Liberal MLA Ellis Ross, himself a strong defender of the development of an industry based on the export of natural gas in liquefied form. Thus a moratorium would mean shutting down the entire industry. Plus there would be the impact on natural gas consumers here in B.C. “My home is heated by natural gas,” said Mungall. “I would be surprised if the home of the member opposite wasn’t heated by natural gas. Most of our homes are heated by natural gas in B.C. “That natural gas comes from the northeast, for the most part, and it is pulled up from the ground using hydraulic fracturing,” she continued, addressing critics of fracking outside the house as much as the MLAs within. Then, answering her own question: “No government that wants to get re-elected [Sickening selfish greed] would ever do that. “No government that believes in being responsible and being representative of the public would do that,” she emphasized, continuing her journey from activist and opposition critic to cabinet minister fully seized by the reality of governing. But a moratorium? Not on this government’s watch. [Predetermined outcome before the Council of Canadians/Parfitt/NDP’s Synergy Frac Panel has even been selected? 2017 11 07: Synergy Alberta Strikes BC! 17 groups, including BC Tap Water Alliance, join call for frac regulations! Calling for regulations gives industry social licence to frac. Has Synergy finally conquered Will Koop? 2017 04 12: After decades of lies to landowners and the public by CAPP, industry & energy regulators, University of Guelph Study Proves Potentially Explosive Methane Leaks from Energy Wells Affects Groundwater, Travels Great Distances, Poses Safety Risks. Will the lies stop now? Not Likely. Will groundwater monitoring begin now? Not Likely. 2016 12 13: US EPA Releases Final Frac Report: Rosebud Alberta drinking water aquifers frac’d, water wells contaminated with gas. EPA’s late edits to 2015 draft frac report downplayed the risks, contradicted the evidence, called “bizarre” & “irresponsible.” Like Alberta regulator official, Steve Wallace, secretly editing “independent” drinking water contamination reports to protect illegal aquifer frac’er Encana? 2016 09 07: Big Oil’s Big Lie Continues to Unravel: Texas officials found 50 cases of groundwater contamination in 2015; 570 since 2006! 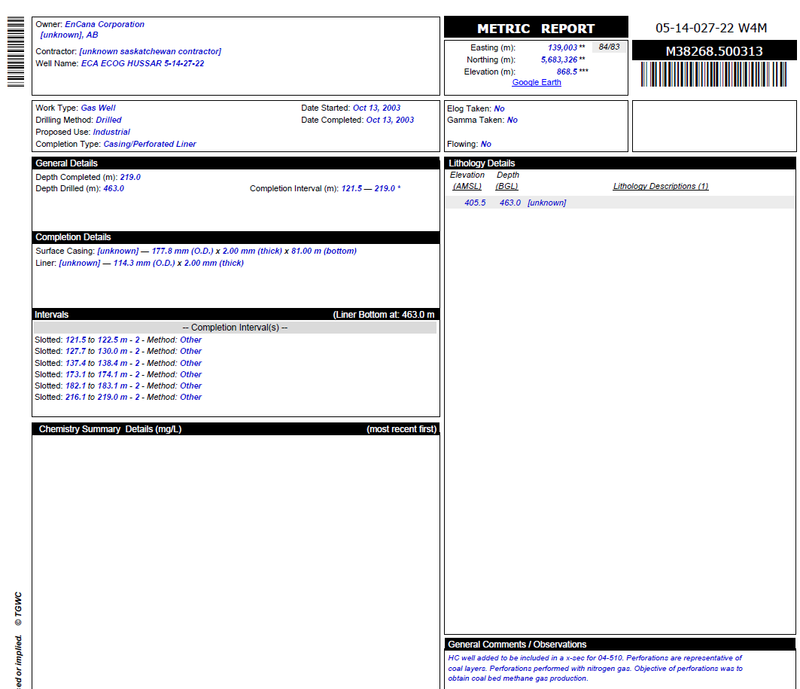 … During the 2011 Atgas blowout investigation in Bradford County, Chesapeake Energy was allowed to dismiss their own pre-drill water test results to avoid liability for contaminating a water supply. This simple act by DEP ended up changing the background water quality data for the area, creating an artificial history of drinking water quality that could be used to dismiss other complaint cases. In Delmar Township, Tioga County, we found a single inspector cooked nine of 27 cases, a likely 33% increase in the total number of polluted water supplies. Some of these cases were cooked when the inspector ignored clean pre-drill test results to rule that oil and gas operations were not responsible for water damage. Or, the inspector would use a contaminated post-drill test provided by industry as if it was a pre-drill test. 2014 03 28: Methane contamination found in Gaspé water wells near Petrolia’s methane leaking oil well; Is the Quebec government deflecting the explosive risk to protect the oil and gas industry? 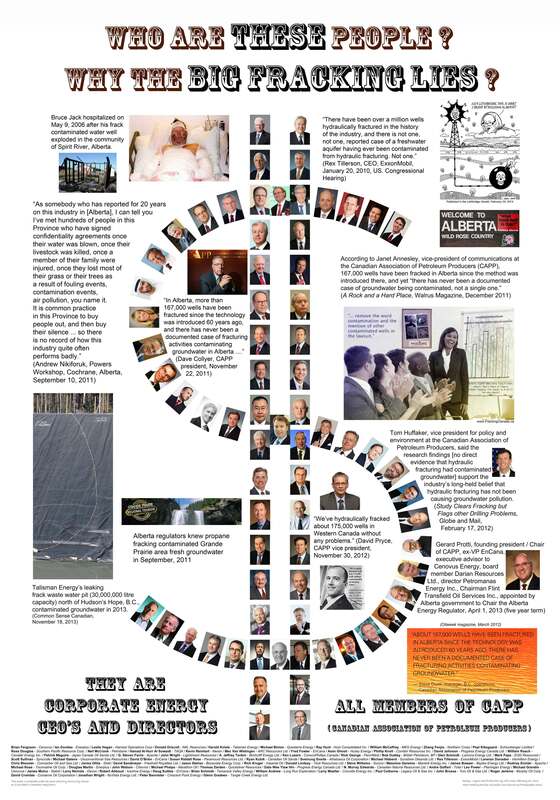 2014 08 28: CAPP’s Confession in full page paid ad in Calgary Herald, admitting frac’ing CBM contaminated groundwater, turning it flammable! 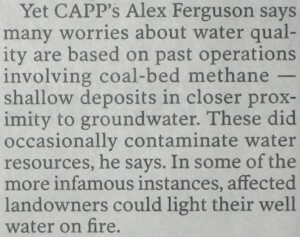 Yet CAPP’s Alex Ferguson says many worries about water quality are based on past operations involving coal-bed methane — shallow deposits in closer proximity to groundwater. These did occasionally contaminate water resources, he says. In some of the more infamous instances, affected landowners could light their well water on fire. How many water wells at Hudson’s Hope, BC, were contaminated by Quicksilver’s (MGV’s) frac’ing (industry depth ethane with methane has been bubbling up in Hudsons Hope)? How many contaminated by Encana in BC, Saskatchewan and Alberta? Is Ferguson admitting that Campbells, Zimmermans, Lauridsens, Signers and Ernst’s water wells were all contaminated by frac’ing? Will he be on the BC NDP’s frac review panel? 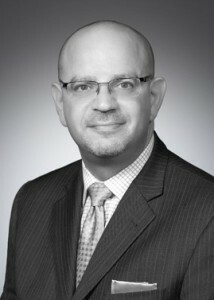 Alex Ferguson was appointed Commissioner and CEO of the BC Regulator, the Oil and Gas Commission from 2007-2011! 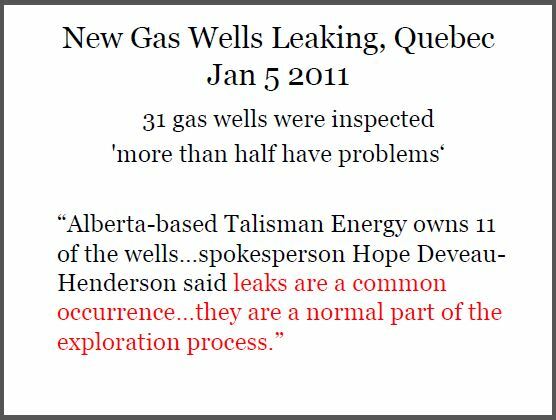 2013 11 18: Talisman frackwater pit in NE BC leaked for months and contaminated groundwater, kept from public; Are Talisman, the energy regulator and BC government lying when they claim groundwater never contaminated by fracking in BC? 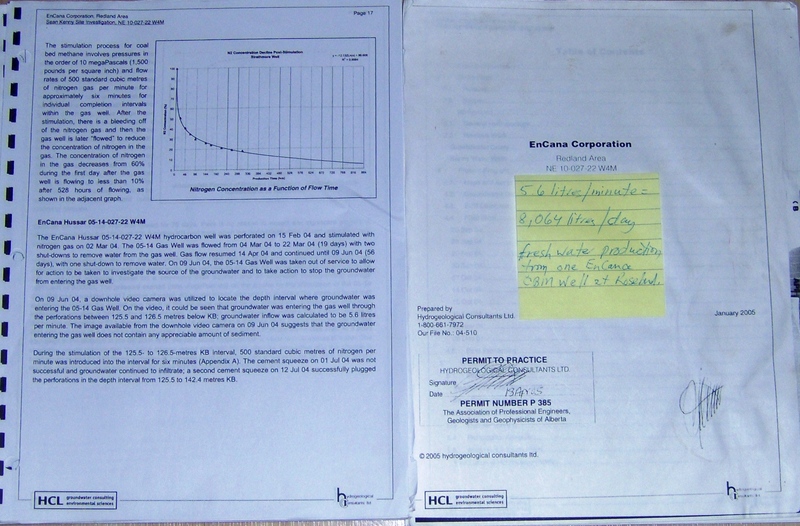 2012 12 27: Hydraulic fracturing with gelled propane by Gasfrac/Crew Energy Inc./Caltex Energy Inc. contaminated groundwater near Grande Prairie: ERCB Investigative Report and groundwater monitoring by Alberta Environment Proven contaminated by AER and Alberta Environment! 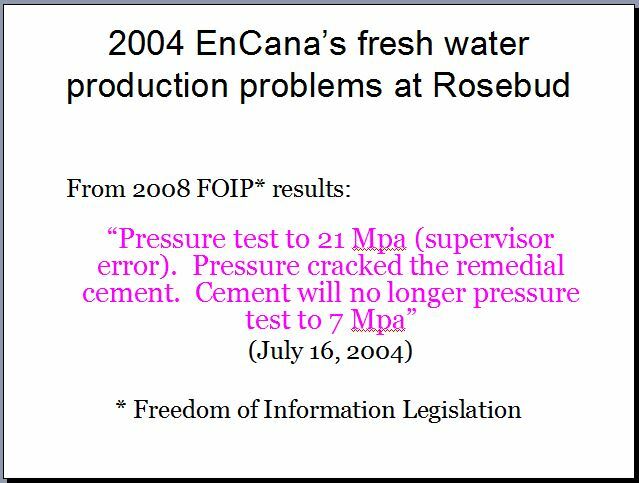 2004: Encana intentionally injected 18 million litres frac fluid directly into Rosebud’s drinking water aquifers, contaminating them and forcing methane and ethane to release into the water. Encana’s hydrogeological report admitting the law violations and problems created by frac’ing Rosebud’s drinking water aquifers, sent to the regulators. 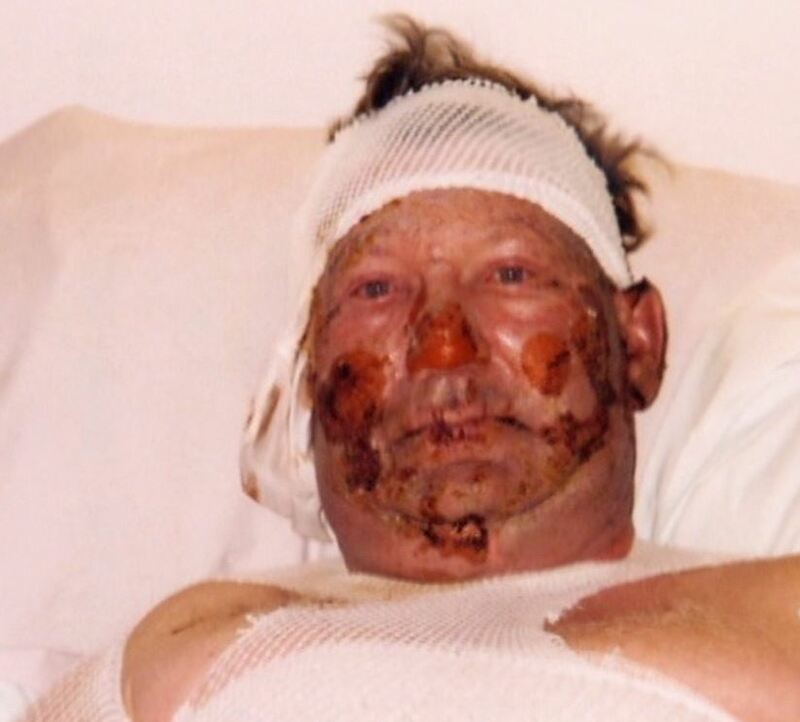 Did the “regulators” or Encana notify the families using the contaminated water? No. 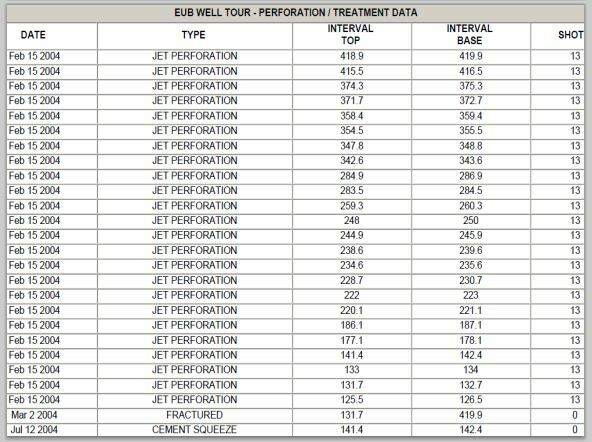 Encana’s data on file with AER for the 5-14-27-22-W4M gas well intentionally fractured directly into Rosebud’s drinking water aquifers, and illegally diverted fresh water without a permit required under Alberta’s Water Act. Of course, the regulators and Encana kept this secret from the community, not even warning the pregnant women and children not to bathe in the water, or breath the fumes venting from household water taps.